Single location in the municipality Rauenthal in the German growing area Rheingau, It was mentioned documentary in 1688 as "ufm Giren". The Old High German "Ger" means spear and refers to the wedge-shaped, a spearhead similar form of the terrain piece. 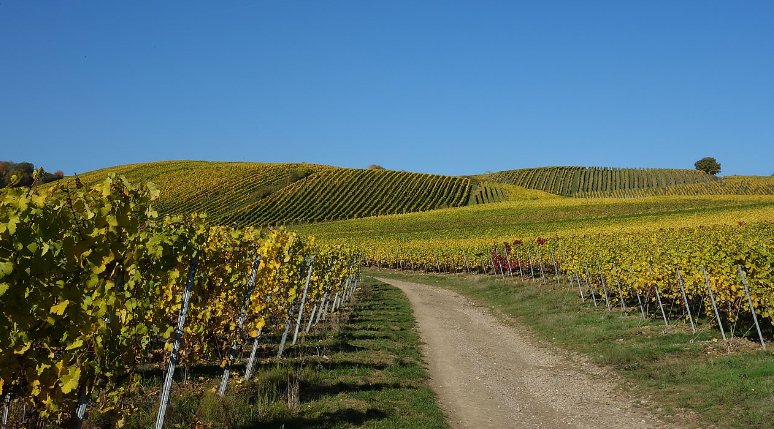 The oriented south to southwest vineyards with 15 to 50% slope cover 17 hectares of vineyards on Phyllichieferböden with deep loess and loess clay. Here is especially the variety Riesling cultivated. Shares in the situation have for example the wineries HJ Ernst and Hessian state vineyards (Kloster Eberbach). This page was last modified at 13 May 2018 at 07:36.